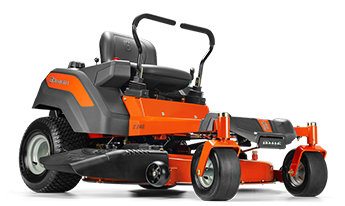 This high performing Zero Turn is powered by a 18HP Kawasaki FR Series V-Twin Engine and 46" inch reinforced cutting deck. Easy to operate with 'turn-on-a-dime' maneuverability and excellent cutting performance to make short work of tall grass and navigate obstacles on lifestyle blocks with ease. High performance 46" cutting deck allows side ejection or optional mulch and collection capability. Complete with foam padded steering levers and an adjustable seat for added comfort!